25% off upon purchasing 2 regular-priced leather bags & wallets. 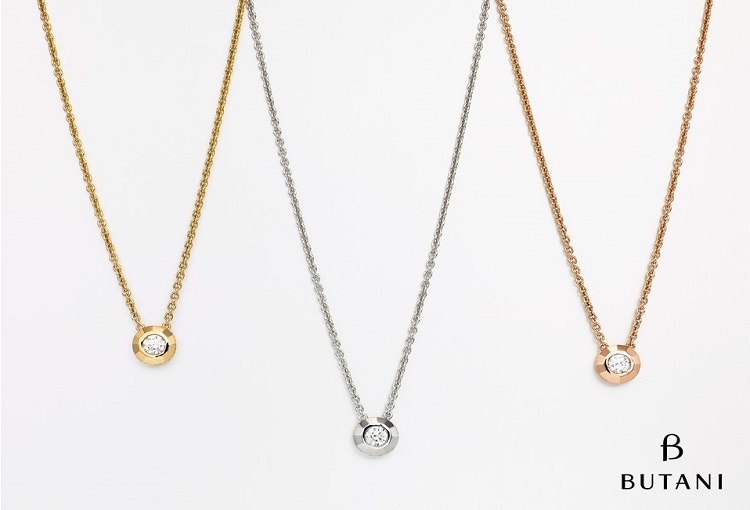 Up to 50% off on Selected Jewelery, 10% off on Solitaire Jewelery and regular priced Jewelery. *This offer cannot be used on fixed price items, crossover items and shoes. Buy 5 socks, the cheapest one is free. 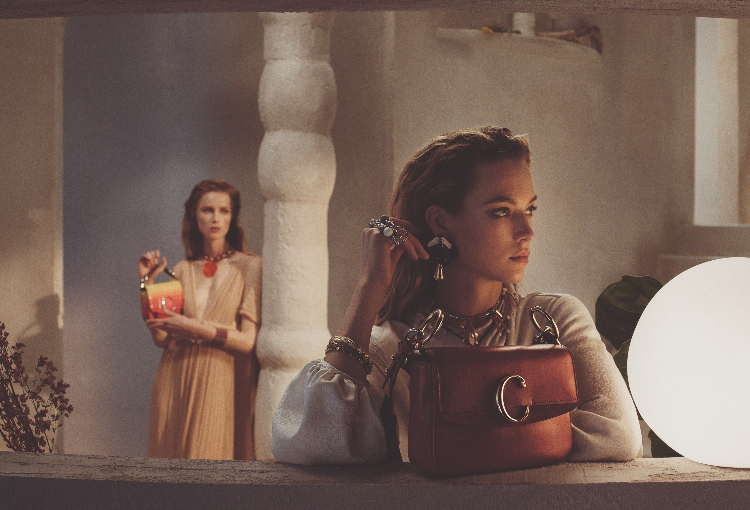 Received a complimentary gift upon any purchase on 2 full priced items including a handbag. Enjoy 10% off discount upon spending on regular priced items in a single transaction. 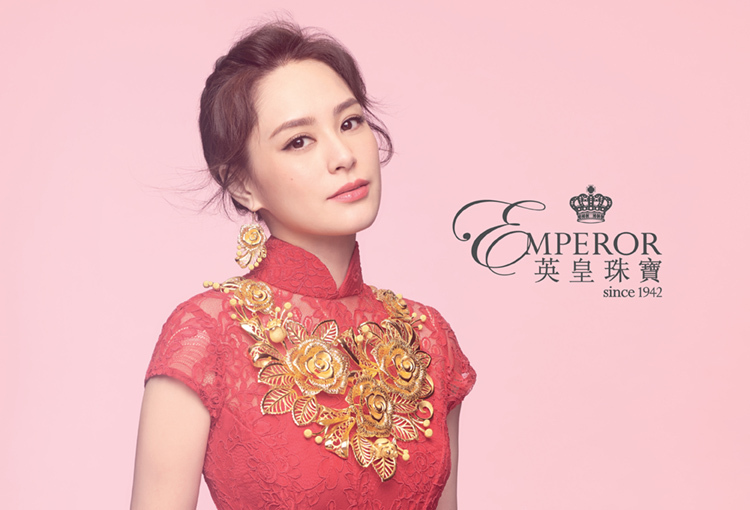 Free 2pcs of 999.9 fine gold red packet (worth $538) upon purchase Jewellery products at $20,000. 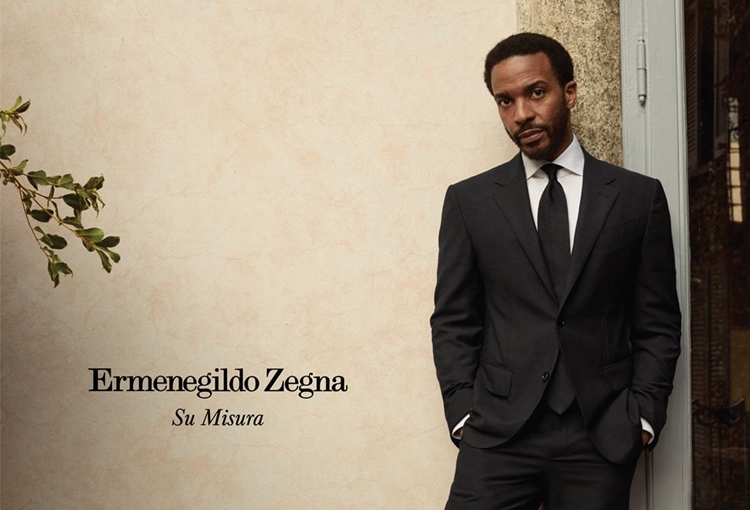 During the Ermenegildo Zegna Spring Summer 2019 Su Misura promotion, reserve your Su Misura experience and enjoy the exclusive privileges. Redeem 1 pc of card holder for free upon net purchase of MOP1500. 1. Upon purchase of MOP250 or above, receive a 50% soft serve/chocolixir/cup ice cream voucher. 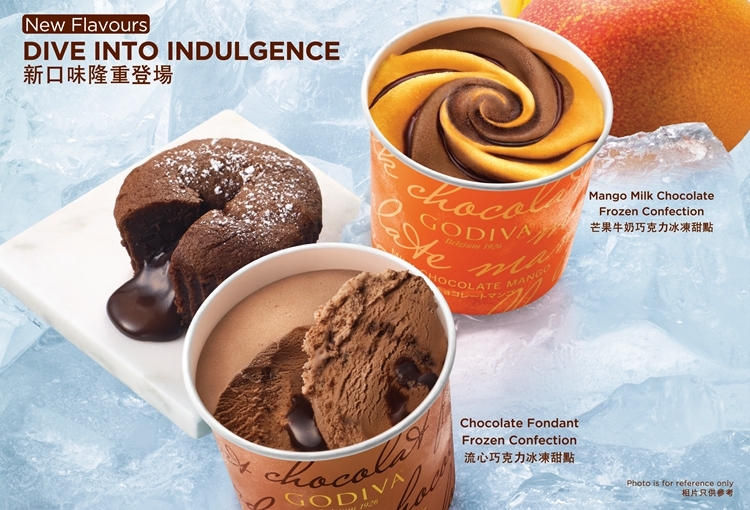 2.Upon purchase of MOP500 or above, receive a complimentary GODIVA cup ice-cream. 1. 50% OFF on all Automobili Lamborghini items. 2. 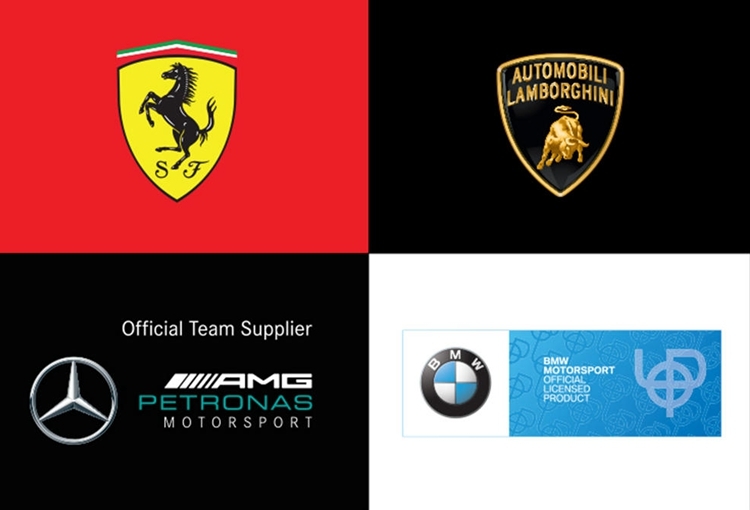 50% OFF on selected Ferrari, BMW and Mercedes items. 3. 50% OFF on selected Adidas items. 4. Buy 2 regular items enjoy 10% OFF. Get 10% OFF upon purchase of $1000 regular-priced items. Get 20% OFF upon purchase of $2000 regular-priced items. 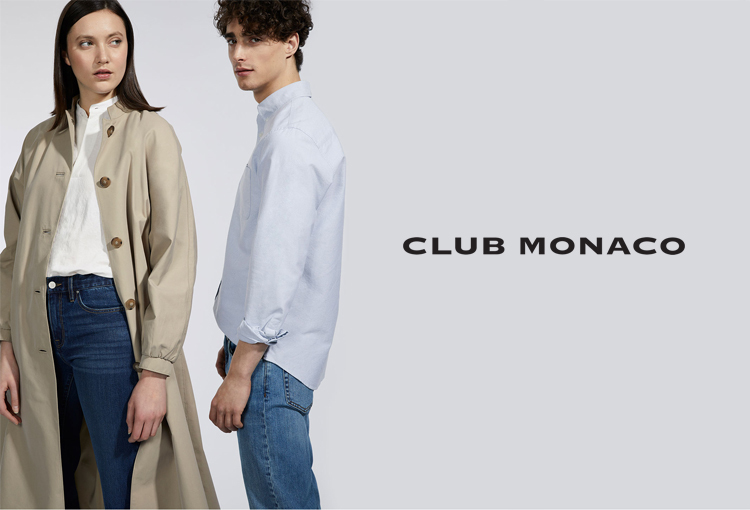 Get 30% OFF upon purchase of $3000 regular-priced items. 12% off upon $8,000 purchase of Selected regular-price items. 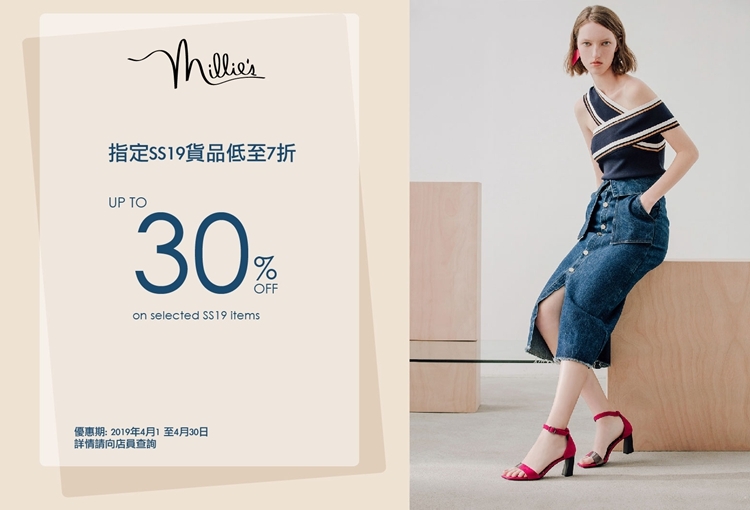 Net Spending MOP$3,000 will enjoy 10% discount on regular-priced items. 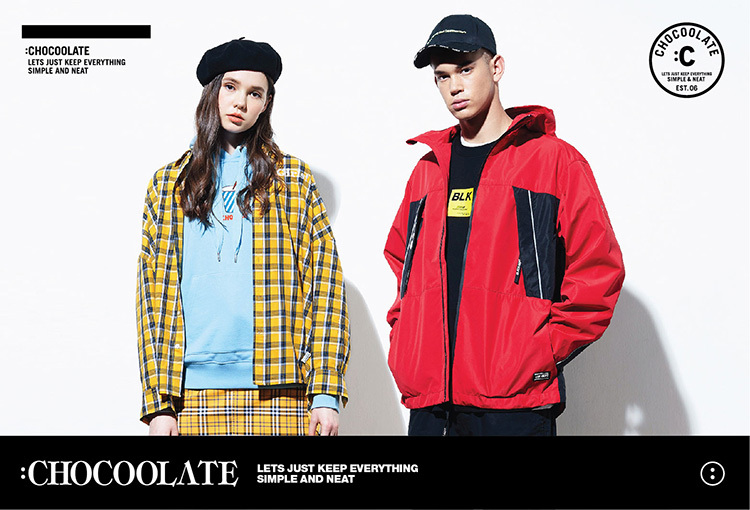 20% off on purchase of 2pcs or above of SS19 items. Receive a gift of Aromatherapy candle upon any purchase MOP 5,000 or above on regular priced items). 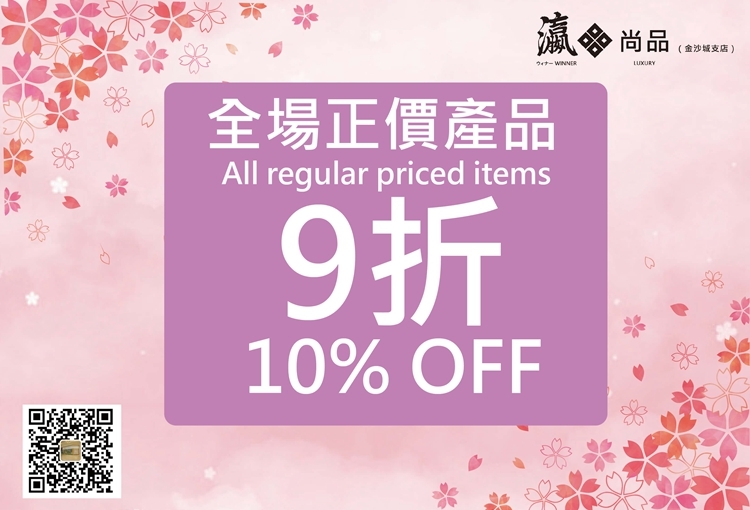 8% discount upon purchase of any Diamond, Natural Fei Cui (Jadeite), Gemstones, Pearl or Karat Gold items (fixed-priced, special-priced, privileged-priced, authorised, Collector Series, Gold items and timepieces excluded). *The Offer cannot be redeemed for cash. 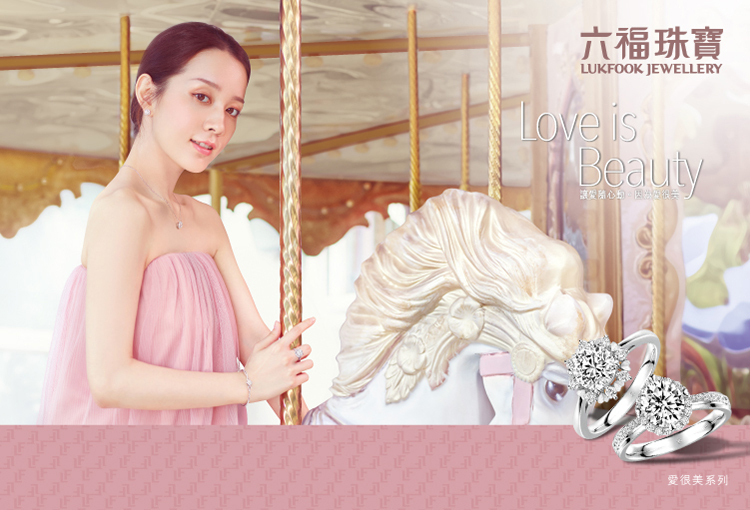 Received a special gift upon any purchase of HK$10,000 or above. 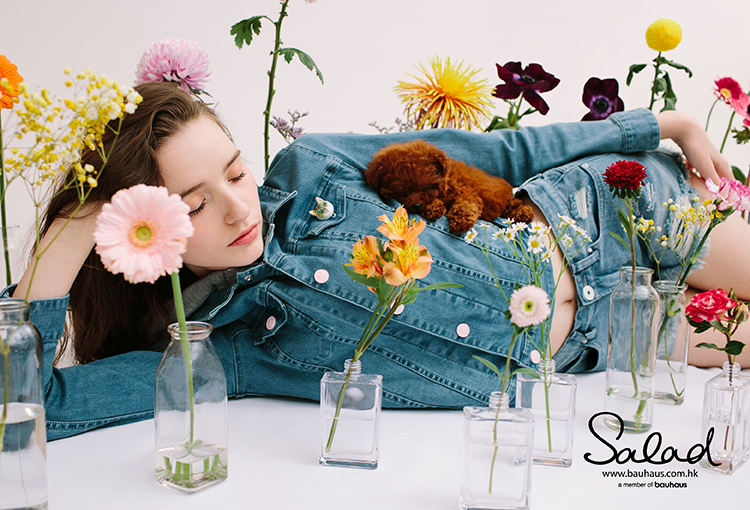 Up to 30% off on selected SS19 items. 1. 30% off on selected items. 2. Enjoy MOP 300 reward upon each MOP 5,000; Enjoy MOP 800 reward upon each MOP 10,000 on all regular- priced merchandise. 1. Enjoy a free gift of selected item for every purchase with MOP250 or more. 2. 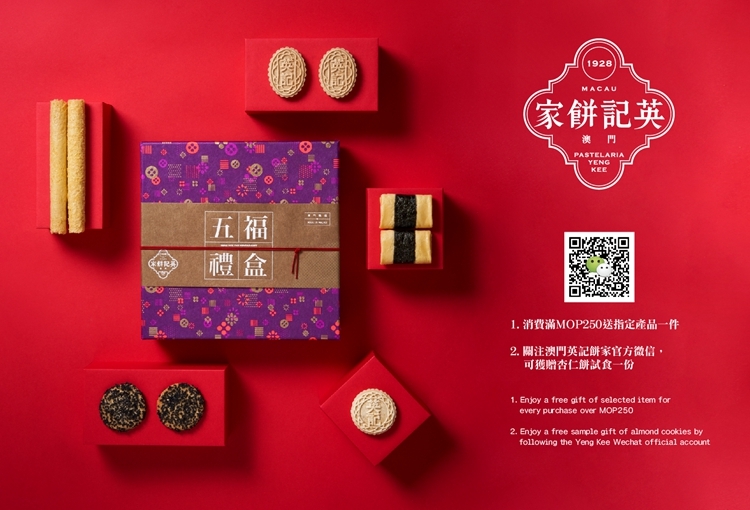 Enjoy a free sample gift of almond cookies by following the Yeng Kee Wechat official account. Enjoy up to 50% on selective items. 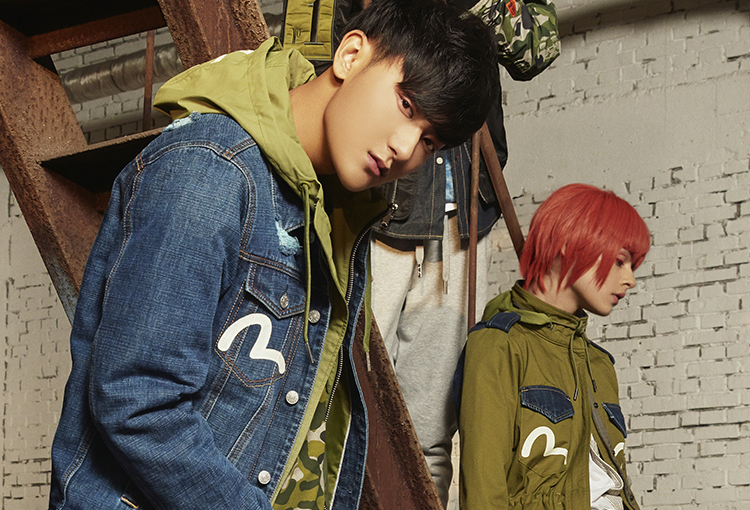 Up to 60% off on selected items. 20% off upon purchasing 3 items. 1. 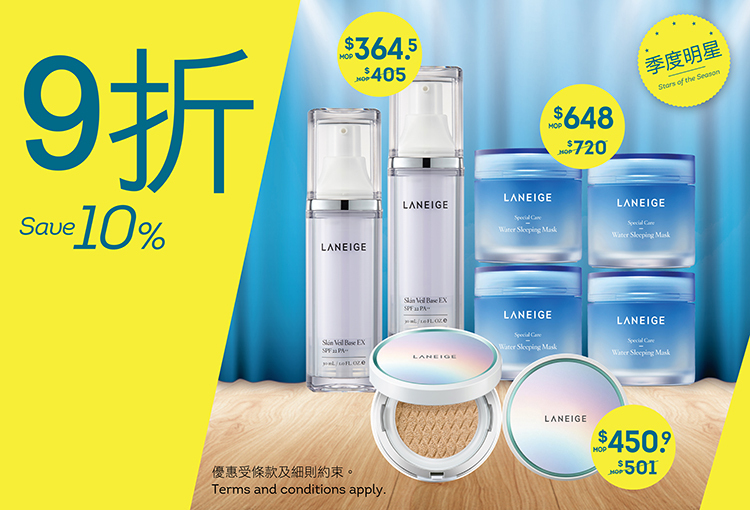 Save 10% off on selected Laneige products. 2. 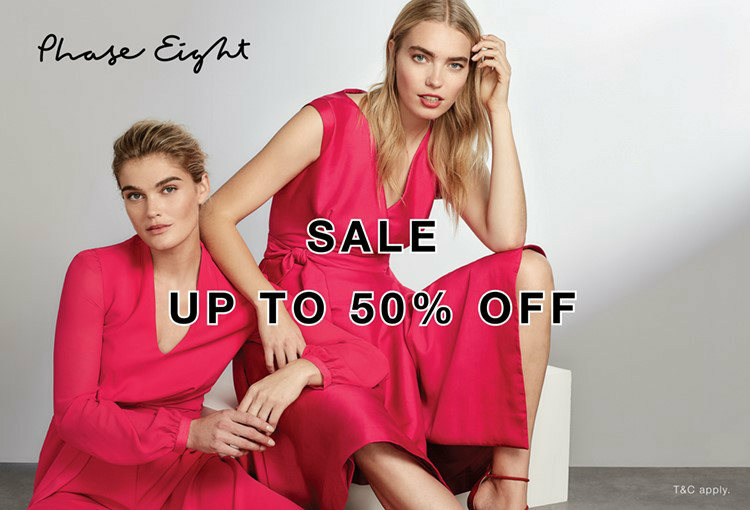 Sign up Dufry Red for instant 5% discount on regular-priced items. Less MOP100 + free thermal bottle upon net purchase MOP1,280. 10% off on all regular-priced items. 12% off upon $5,000 purchase of regular-priced items. 1. The offer cannot be used together with any other offers at the same time. 2. The offer is only applied to the listed shops. 3. In case of any disputes, retailer reserves the right to make the final and binding decision. 4. All giveaway are limited quantity and non-exchangeable, while supplies last. Received an Armani Exchange Exclusive umbrella upon a purchase above a certain amount. 2. Extra 5% off on selected discounted items. 1. 10% off on regular priced items. 2. Extra 5% off on discounted items. Complimentary Blancpain exclusive men or women scarf upon any purchase of a time piece while stock last. 15% off discount apply on selected items. Enjoy MOP50 price-off on purchase of upon net purchase of every MOP500. Cafe Deco Macau Buffet dinner: 2 Guests enjoy Dinner buffet, 1 guest can enjoy 50% discount off offer. 10% off on selected regular-priced items. *Offer is not applicable to selected brands, labelled items, consignment products and counters. 1. Enjoy 20% off on Craftsmanship & Design fee of Pure Gold products. 2. Enjoy the purchase of a selected jewellery product in redemption price. 2. The offers can be used in conjunction with Wedding Gift Card. 3. The offers cannot be used in connection with the purchase of Corporate gifts orders or as deposits. 4. The offers are not applicable to the purchase of pure gold nuggets, investment gold coins and gold bar. 10% off on all original priced items. 1. 10% off on regular-priced items. 2. 5% off on regular set price items. 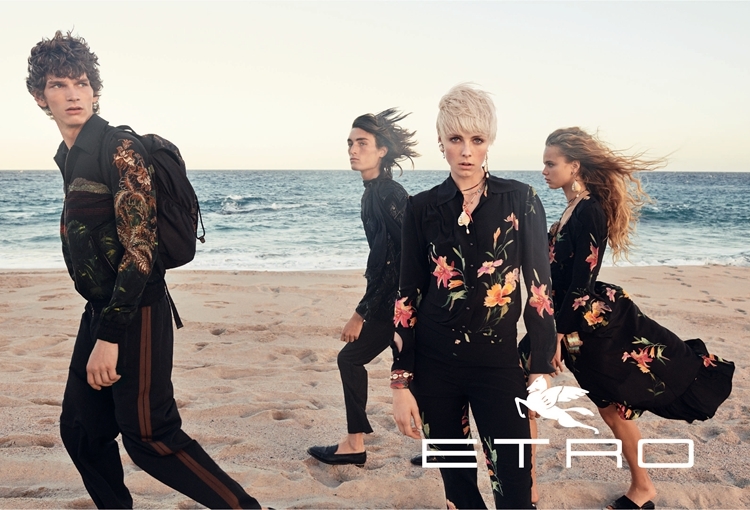 Received an EA7 exclusive travel bag upon a purchase above certain amount. Enjoy 10% off discount upon purchase any regular priced products. 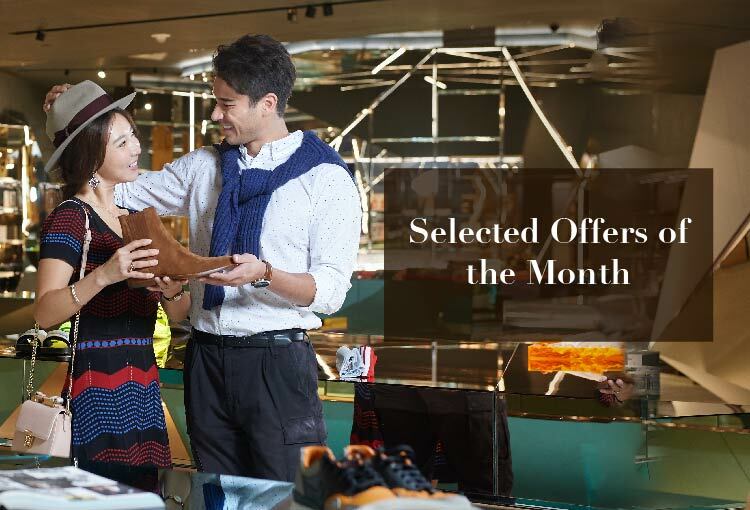 *The above offer is only applicable to purchase regular-priced Jewellery item, (except PT 950 platinum products, 999.9 fine gold products, GIA products, collection products, designated jewellery products and watch items). *The above offer is only valid on single invoice and this offer can be redeemed on the date of purchase. *The above offer cannot be used in conjunction with other promotions or discount offers, including VIP offers. *EWJ Macau Company Limited reserves the right of final decision in case of any dispute. Please check with shop staff for details. 1. Esthe Pro Labo functional tea and selected health food buy one get one free. 2. Received a special gift upon purchase of MOP3,000. 25% off on selected items. Enjoy 12% off on all regular priced PHILIPS Shavers. Get 1 point on your INTIMISSIMI points card upon puchasing Asia Silk Edition. IRO 12% off upon $5,000 purchase of Selected regular-price items. 1. 15% off upon $2,000 purchase of Selected regular-price items. 2. Additional 5% off upon $2,000 purchase of discounted products. I.T 12% off upon $8,000 purchase of regular-priced items. 1. Toys Series Items: customers can select a free mystery gift which worth more than $500 upon net purchase of Toy Series Items $2,000 or above per each transaction (after discount). 2. Beauty Series Items: customers can select a free mystery gift which worth more than $300 upon net purchase of Cosmetic Series Items $2,000 or above per each transaction (after discount). 3. 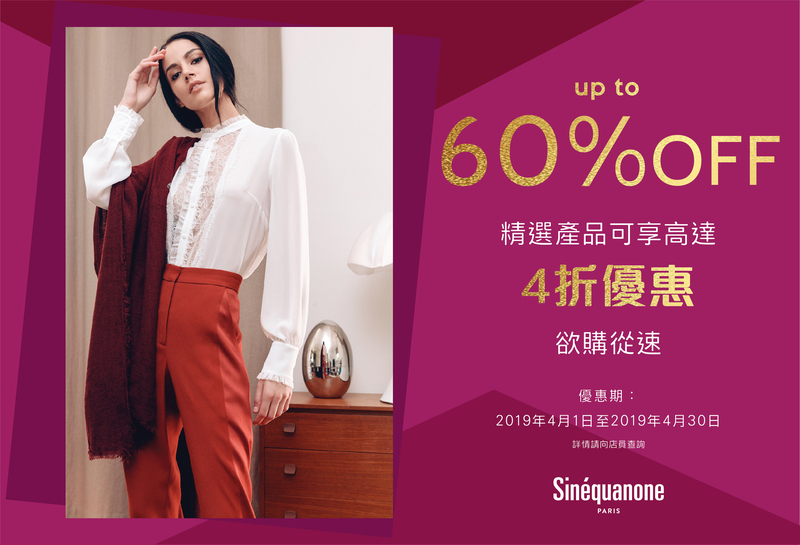 Personal Care & Audio Visual Series Items: customers can select a free mystery gift which worth more than HK$500 upon net purchase of Personal Care and Audio Visual Series Items $3,000 or above per each transaction (after discount). *Beauty Series Items: Offers are not applicable to Dyson series items. *This offer is only applicable to Shoppers at Venetian. Receive a complimentary Crocodile Leather Trim Polo Shirt upon spending MOP28,888 or above. Receive a travel size product upon purchase of Immortelle Reset Serum and selected Immortelle or Reine Blanche cream. *Gift content may change due to stock availability. 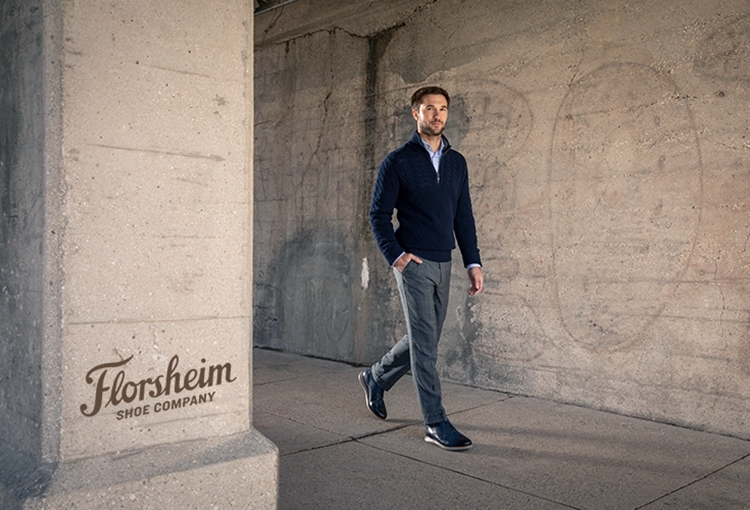 Enjoy $200 discount per transaction for the purchase of Mark Nason Shoes. *This offer can be used in conjunction with GWP and store promotion. *This offer cannot be used with Gift card/Shoes care/ accessories/ socks. All kids will receive a rabbit dessert during Easter period. 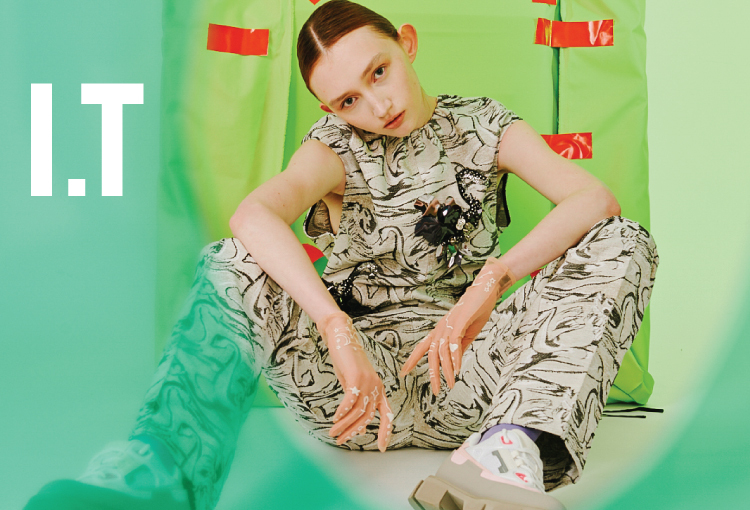 MSGM 12% off upon $5,000 purchase of Selected regular-price items. Received a special gift upon any purchase of Porsche Design X Puma Collection items. 1. Enjoy MOP500 price-off upon total purchase of MOP6800, MOP800 upon MOP9800, MOP1000 upon MOP12,800. Receive a VILEBREQUIN Tote Bag for FREE upon a single purchase of MOP 3,800.